Produced by Lyons at The Space Station in Athens, Change is as bold as anything in Wilson’s ground-breaking four decade canon, melding future pop, disco drama, American standards, electronica, and more into her own distinctive creative vision. 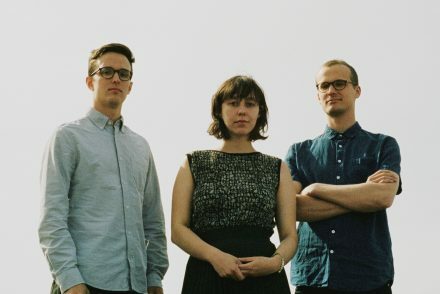 New songs like “Mystic” and the transformative title track are intricate and inventive, lush and luminous with strings, synthesizers, harmonies, and Wilson’s utterly distinct vocal magic. 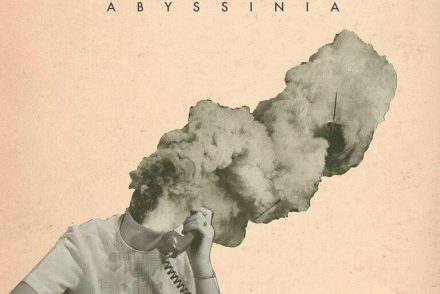 Further highlights include a pair of unexpected covers: New Colony Six’s soft rock classic, “Things I’d Like to Say,” and “Brother,” written and originally performed by Athens’ own beloved Oh-OK. With Change, Cindy Wilson has once again remade pop in her own innovative, irresistible image. 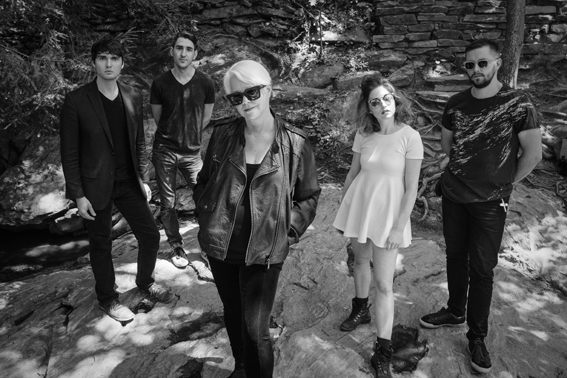 With Change, Cindy Wilson has once again remade pop in her own innovative, irresistible image. Excited and energized by the experience, the iconic artist is already looking forward to her next evolution. 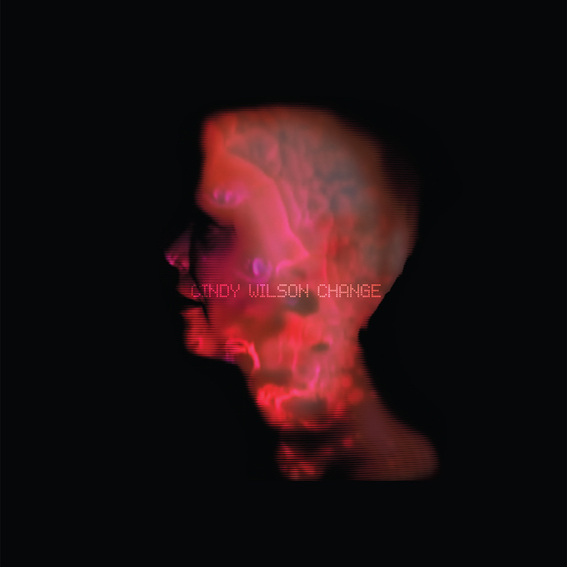 Change is available now for pre-order at all DSPs as well as Wilson’s official PledgeMusic, the latter featuring exclusive updates, content, and merchandise spanning limited edition signed colored vinyl to a private house show performed by Cindy and her band.